Glami Co., Ltd is located and administrated in Chulwon, Kangwon-do. 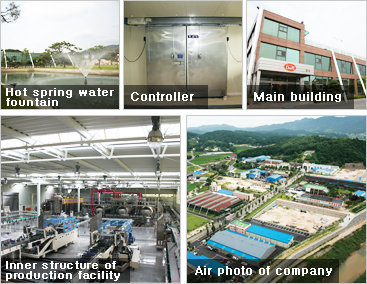 Natuaral resources in Kangwon province are abundant and plentiful in terms of cleaned water and clear air. In Foods industry, especially beverage business can not be talked without water as a key resource. 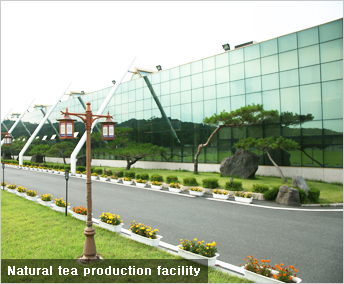 It is perfect for corporations to have cleaned water, nature friendly environment, clear air to produce nature friendly beverage in Kwangwon province. GLAMI Co.Ltd arranges sanitary facility from cleaning natural ingredients to packing a finished product through thin film flow type evaporator, centrifugal separator and automatic manufacturing system. GLAMI strives to produce more valued quality of goods in factory with modern equipment. Glami has continually invested heavily in research and development and made efforts to produce high-quality products. Our company staff continue to fulfill customers’ needs and promote their conviction of “Passion, honest, and devotion.